I feel like I spent the day running on a treadmill God. A lot of movement and work but I really did not get anywhere. I pray for focus, direction, and help God. I am not able but you are. My will for you is that you find the joy and the peace in all aspects of life. Not just the times that you enjoy, those are easy. 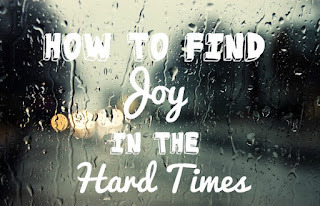 I want to teach you to find the joy, even in the hard times. I promise you, I always bring some joy and peace, wherever I am. My love generates it. If you can touch me, you can find joy. I love you.